Entrepreneurship, is it a game for the young ones? Colonel Sanders didn’t think so. If you’re not familiar with his story, here’s a quick background. He started selling fried chicken at 65 years old and failed multiple times before the world discovered the gem that is KFC. Other distinguished entrepreneurs also started later in their lives. Bridal couture mogul Vera Wang began designing clothes professionally at age 39. Ray Kroc was 51 when he pitched to franchise McDonald’s, the same age when Gordon Bowker co-founded Starbucks. Charles Ranlett Flint founded IBM in 1924 when he was already 61. Doesn’t this make you think that if these people succeeded in business despite their age, you can, too? As long as you still have that entrepreneurial spirit, it isn’t too late. Here are some business ideas that are great for people who want to stay productive in their retirement years. Starting from scratch – thinking of your business concept, choosing the right business model, establishing your brand – can take up too much time, energy, effort, and money. If you’re a retiree, franchising a business is a viable business option, whether it’s a franchise opportunity for a pizza parlor, food kiosk, or spas. Some of these franchising options are low-cost business opportunities, and you can use your retirement savings to fund them. Another advantage of franchising is that you have someone (the franchisor) to help you arrange everything, such as the business location, design, supply, operations. Even after you’ve opened shop, they assist you in management and troubleshooting, if a problem arises. What’s more, you don’t have to train the staff yourself (which saves you time and effort) as the franchisor helps you with that, as well. It is a well-known fact that pets bring therapeutic benefits, especially among older adults. According to AgingCare, pets can help reduce stress, lower blood pressure, and increase physical activity. If you don’t have a pet of your own, you can offer your services to your neighbors or friends who may not be able to take care of their pets for some time. It’s a win-win situation. While you’re getting the benefits of taking care of pets, you’re also being paid for it. If you’ve spent almost your entire life dedicated to creating art – painting, sculpting, sewing – why not try to profit from it? Creating art may have been just a hobby for you during your younger years, but you can take this talent to your golden years. You can sell your arts and crafts to friends or neighbors, at local craft fairs, farmer’s markets, or even open up your own arts and crafts store. As with pets, art can be therapeutic. 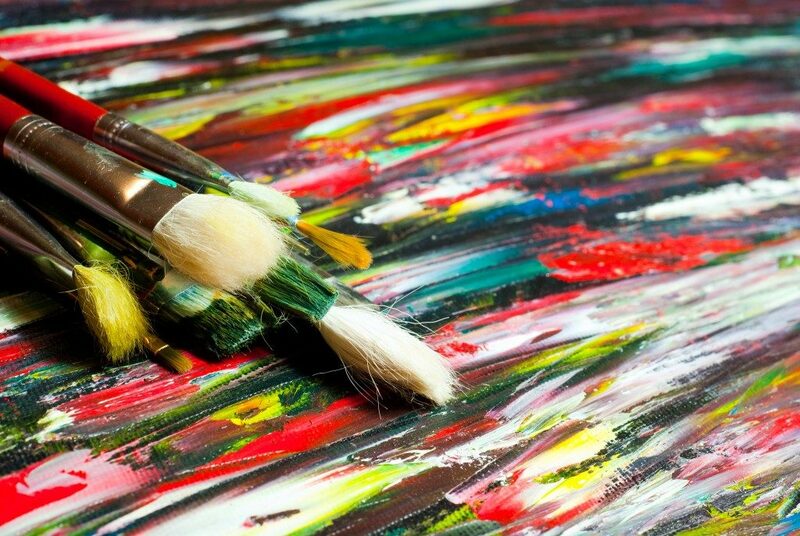 Engaging in art-related activities is more than just an outlet for you to express your feelings or kill time. Seniors who are battling depression and anxiety can also find art activities therapeutic, as it can provide a sense of accomplishment. Sure, you may have retired from teaching at a school, but that doesn’t mean you should retire from sharing knowledge. You can offer your tutoring services to kids in your neighborhood. Whether you were once a Math, English, or Chemistry professor, someone in your community might need your help. On another note, your other skills can also come in handy. For instance, if you play the piano, you can offer piano lessons for a lower price than in music schools. You can teach your students at their home or have them come over to yours. For seniors, it’s a healthy practice to stay active – and one way to do this is to pursue an investment opportunity. To top it all, launching a business in your retirement years is one option for you to still be a productive citizen of the country, without working as hard as you did all those decades.